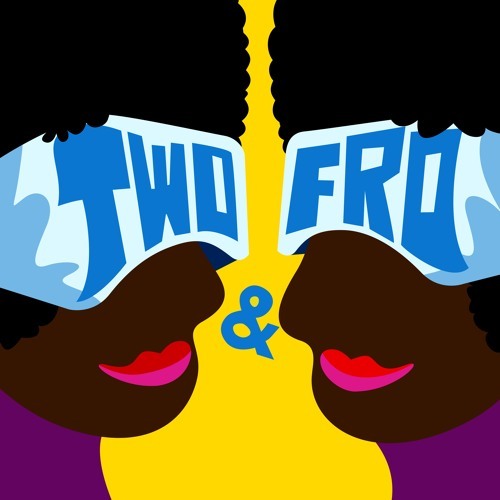 http://twoandfropodcast.com Two&Fro is a podcast hosted and produced byJacquelyn Carter and DaLyah Jones. Jones is from deep East Texas and Carter is from the suburbs of Houston. Two&Fro not only represents the physical looks of the host, but the constant movement and evolution these two black young adults experience navigating through their daily lives. On the podcast, both women talk about underrepresented communities and issues related to the black southern experience. Episode topics include the black southern dialect, missing black women in southern hip-hop and black women activists of the rural south.